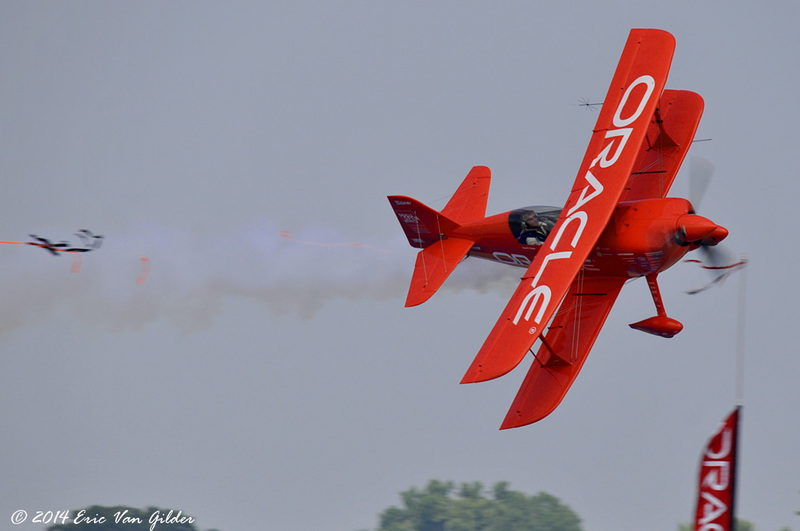 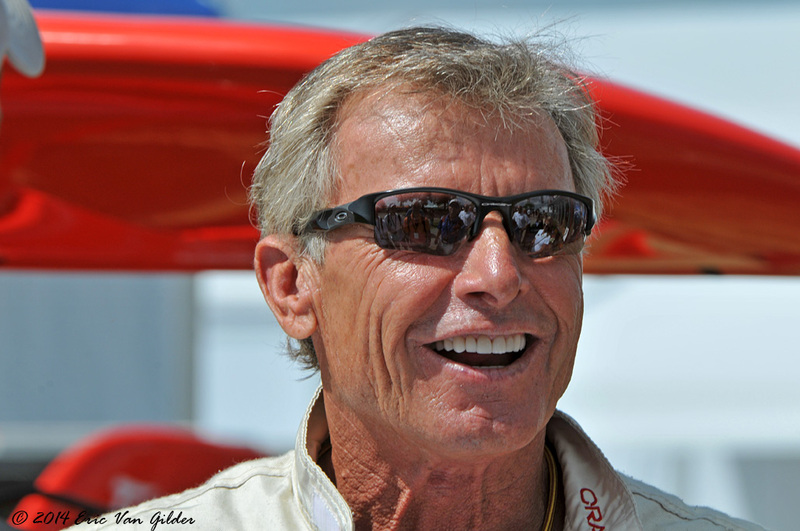 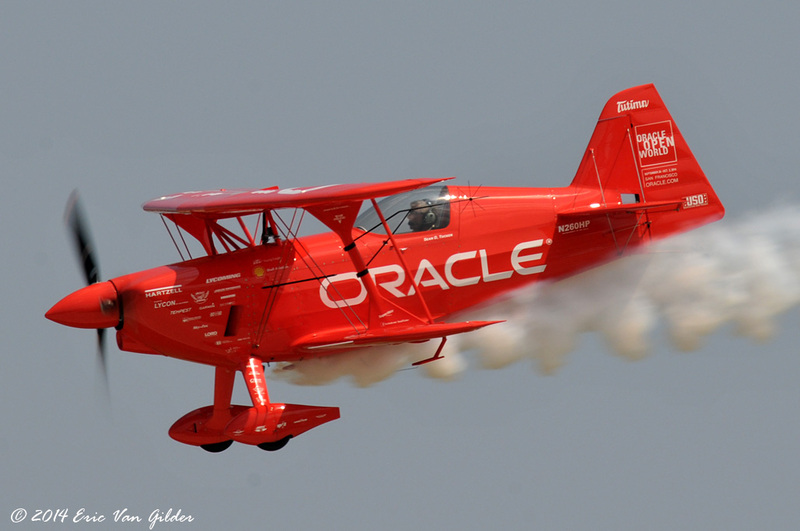 Veteran airshow performer Sean Tucker flew an outstanding display this year over Oshkosh. 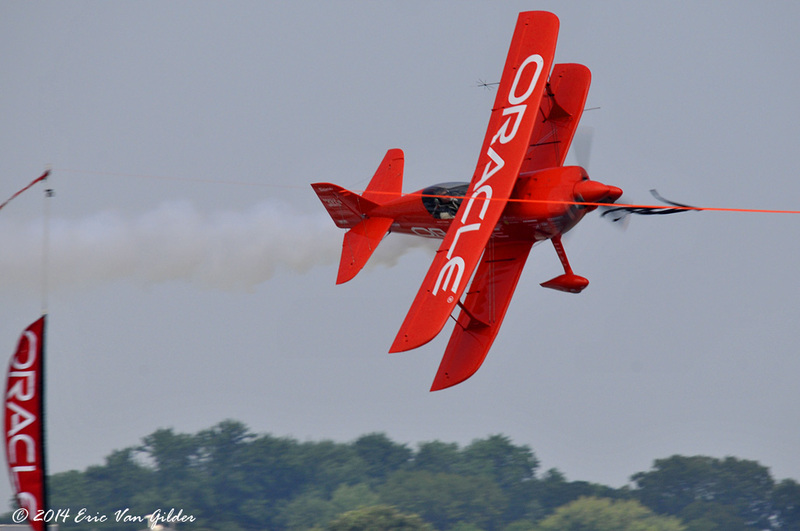 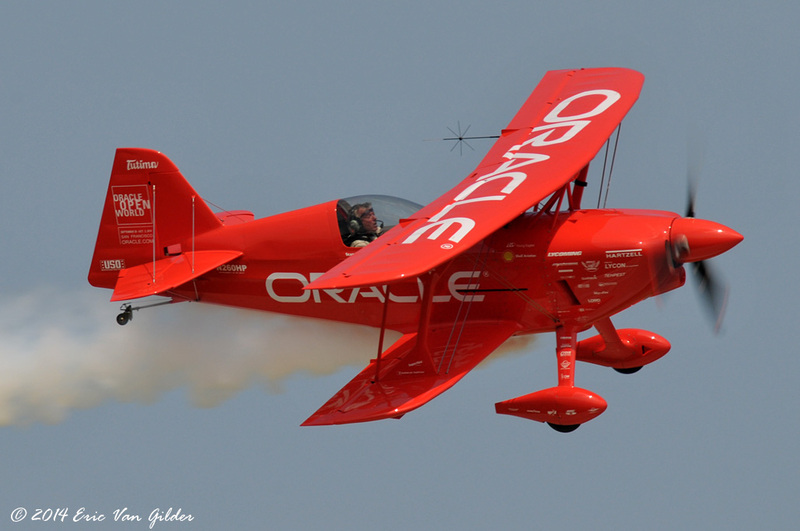 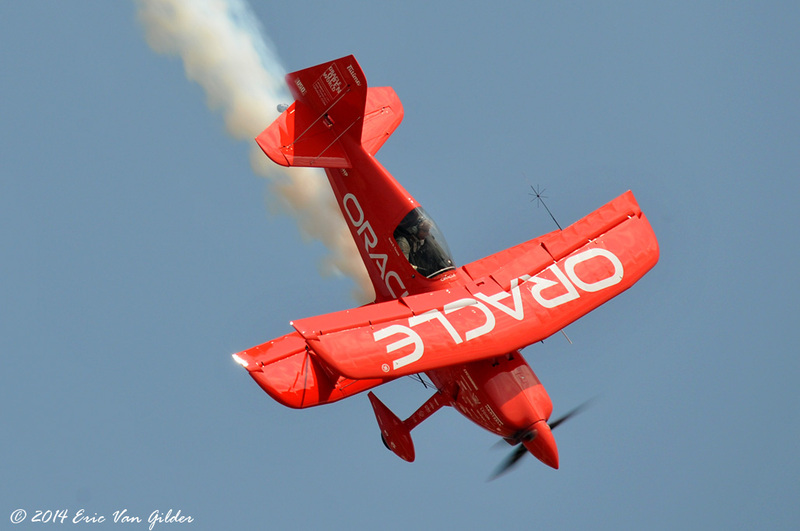 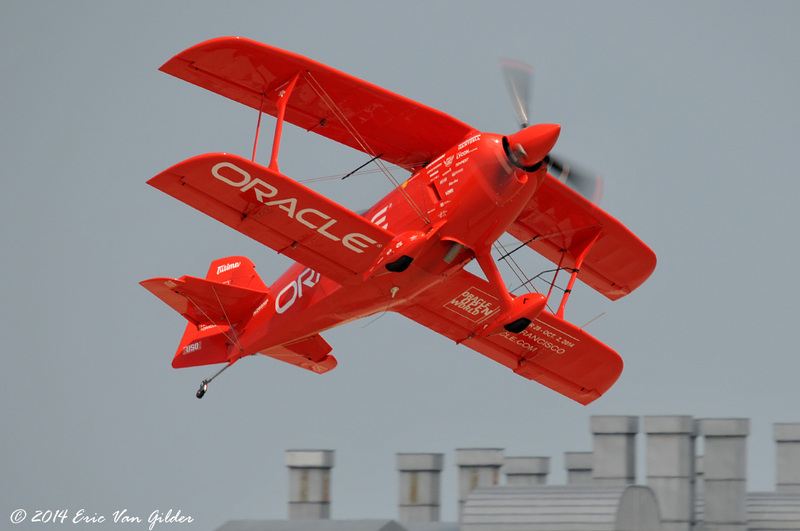 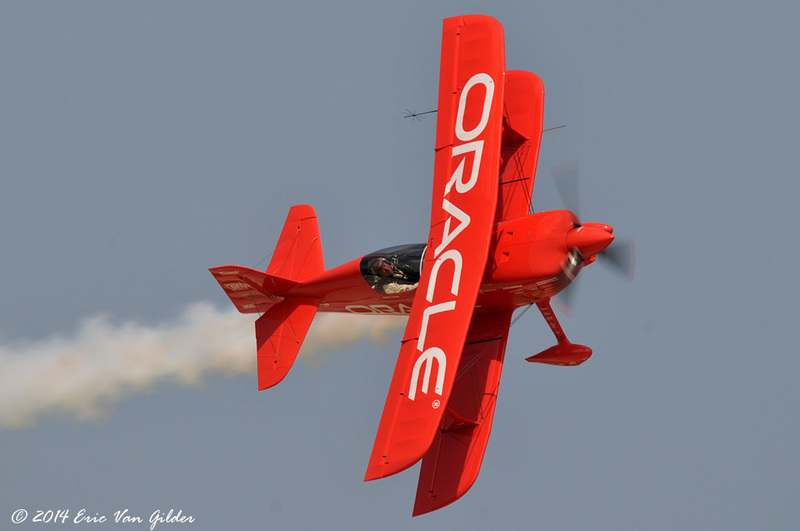 His aircraft, the Oracle Challenger III, is light and nimble and Sean Tucker makes the maneuvers look effortless. 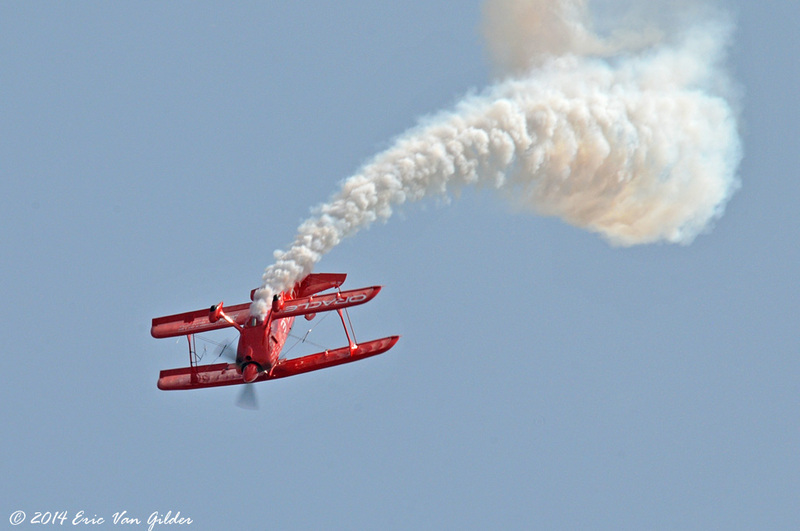 He flies low enough to cut three ribbons in a row that are about 15 feet in the air. 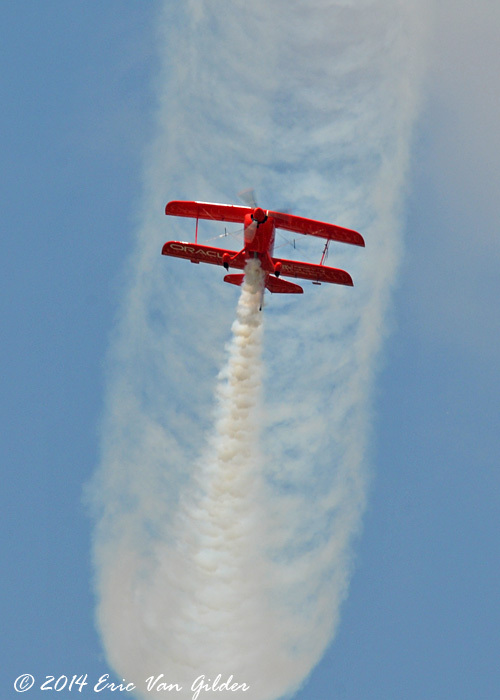 It's an impressive display.